Fantastic service throughout all season. Lovely staff! 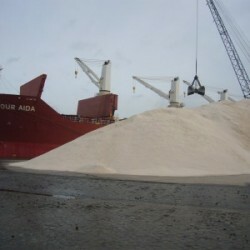 Salt and Grit Solutions supply clean, white de-icing salt. 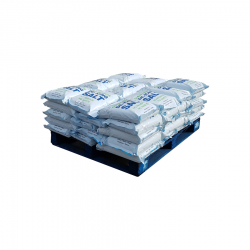 We supply high quality, white, solar marine salt that is a perfect de-icing salt. A little anti caking agent is added to the salt to stop it clumping together and lumps forming. Because it is dry and free-flowing it is ideal for spreading equipment. 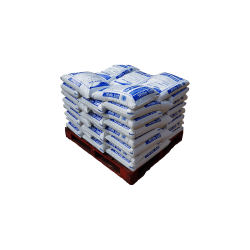 White Salt is excellent at melting snow and ice. It also guards against freezing temperatures and stops icy patches developing. This is important during adverse weather to keep your sites safe and accessible. Simply spread a little salt before the weather turns cold and you will stop the ice forming. Why would you choose white salt? White salt is a cleaner alternative to rock salt. Once dissolved it leaves little to no residue making it the preferred choice for pathways and drives. 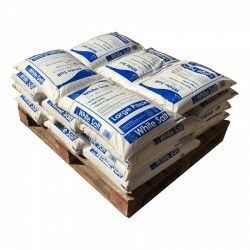 We supply white salt in different sized bags or loose so you will find something that meets your needs. 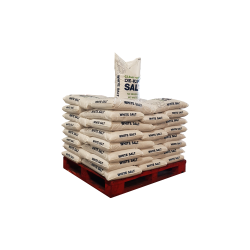 Bags of salt will keep well if stored correctly giving you peace of mind that you will be able to use them next season if they are not all used up this year.